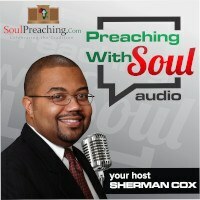 Black Preaching Myths – Is It Only For Black People? We are going to begin a series of posts about the myths of Black Preaching. There are a number of these that we need to clarify if we are going to understand how black Preaching helps us. the great problem is that style is a small component of strong Black preaching. In fact style can hide poor preaching. 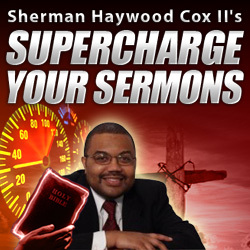 Have you ever listend to a preacher who was shouting, but was shouting about nothing? Style should always be totally dependent on content. Style should always be secondary to content. If you have to choose between style and content. Choose the content. Great content preached wholeheartedly, will bring its own style. 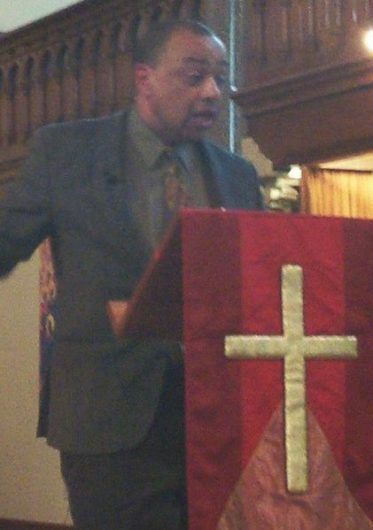 Great preaching is not about “yelling” or other stylistic components, it is about powerfully preaching the Word of God from the perspective of those who live with their “backs against the wall.” Our first myth that makes Black preaching solely about style trivializes the tradition and encourages the people to have a weak connection to truth. Series Navigation Black Preaching Myths – Is It Only For Black People?